[©2013] from Dragonfly Publishing, Inc. 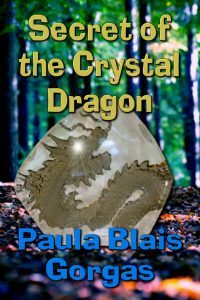 While visiting her father in rural Oklahoma, twelve-year-old Myra Goodfellow finds a baby dragon from Kasan, the home planet of the Guardian Dragons of Earth. 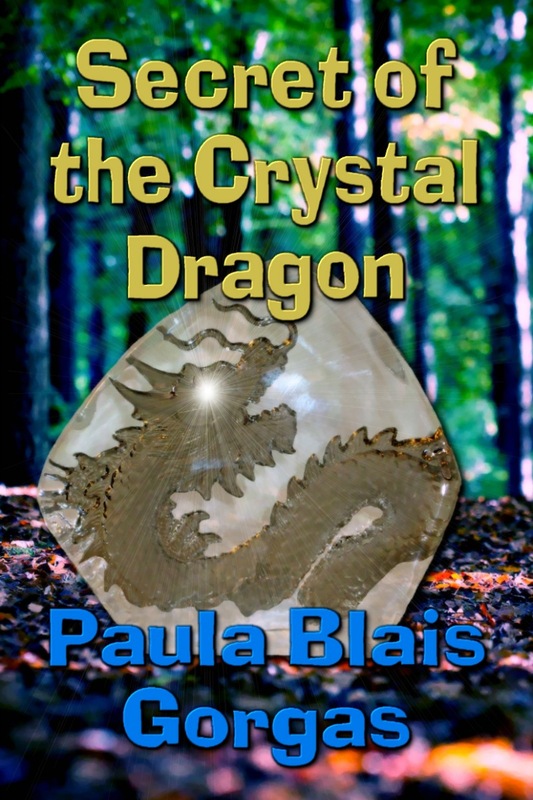 When she and Aiden (the boy next door) accidentally “dream travel” to Kasan, they must protect the baby dragon from the Red World Society, a secret alien group determined to rule both Kasan and Earth. Find Kindle editions at Amazon. Find EPUBs at Apple iBooks, Barnes & Noble, Kobo Books, Open Library, Overdrive, Scribd, Smashwords, and more.